Invisalign aligners are a revolutionary dental technology available to straighten your teeth. While this treatment was designed for adults and working professionals, teens have also found great affinity with the Invisalign system. Invisalign treatment is a popular choice as it is hardly noticeable, unlike traditional braces with its metal brackets, it is discreet when straightening teeth. It is an effective solution to straighten teeth and here are top truths about it. Unlike metal braces, Invisalign aligners can be removed when brushing and flossing or during mealtime. You can enjoy your favorite food without worrying about damaging the aligners. If you want to achieve optimal results you have to wear the aligners up to 22 hours a day. Invisalign treatment is virtually painless and causes minimal discomfort. At the most, you may experience slight pressure on your teeth; however, this happens in the first few days or when switching the tray. The discomfort you feel initially is because your teeth are adjusting to the Invisalign aligners as they move to its original position. Invisalign aligners work discreetly and are barely noticeable. 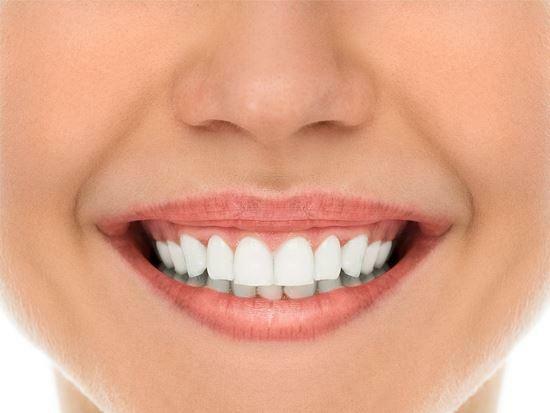 They are made to resemble the shade and color of your original teeth. It is like a thin, plastic jacket to cover your teeth. Invisalign users are less anxious about going out in public than those wearing traditional braces. It is recommended that you remove your clear aligners while eating and drinking. Tea, coffee and even wine can leave stains on the aligners, so it is advisable to remove them. You have to take proper care of your aligners throughout the treatment. Good oral hygiene should be practiced at home or else you may expose your teeth to cavities and decay. Use warm water and anti-bacterial soap to clean your Invisalign aligners regularly. This is to prevent the buildup of bacteria which can be harmful to clear aligners.